When you come back to your home after a long and tiring day at work, all you would want to do is to get plenty of rest relaxing in a welcoming environment. However, if you wish to transform your home into a more calm and homely atmosphere, then the manner in which you furnish your interior décor plays a critical role. It really doesn’t matter how big or small your home living space is, you can implement numerous tips and tricks to make your home or apartment generally more of a pleasant, peaceful, and relaxing place. When it comes to color, you need to keep two simple guidelines in mind as you design the rooms of your home to make them look polished and posh. First, have a color repeated three times throughout a room in a subtle way to make sure everything blends in perfectly. For example, if you settle on turquoise for the accent color, make sure the area rug, pillows, and throws all have a hint of the turquoise color. Second, in your interior design, you should mix up solid patterns and colors. Do not make everything solid, as this would make your interior space look boring. Furthermore, you shouldn’t make everything patterned, because the décor would look too chaotic. Therefore, blending patterns with your chosen colors helps to create a more sophisticated, modern design. When it comes down to the color palette of your home, it should ideally reflect your individual taste. Do not rush into painting everything some pale green hue simply because it is supposed to help you relax. If you don’t like the looks of the color, you can be sure it won’t bring you the peace you’re seeking. The floor of your home is an important aspect you must consider, especially if you need to create a cozy, relaxing home environment. You may feel that solid wood isn’t a practical option for your home, but you admire and love its looks. If that’s the case, then you might want to consider engineered wood flooring. The floor looks identical to solid wood flooring, but only the top layer is made of wood. The underneath of the material is totally man-made thus making it a suitable option for the homes that rely on underfloor heating. 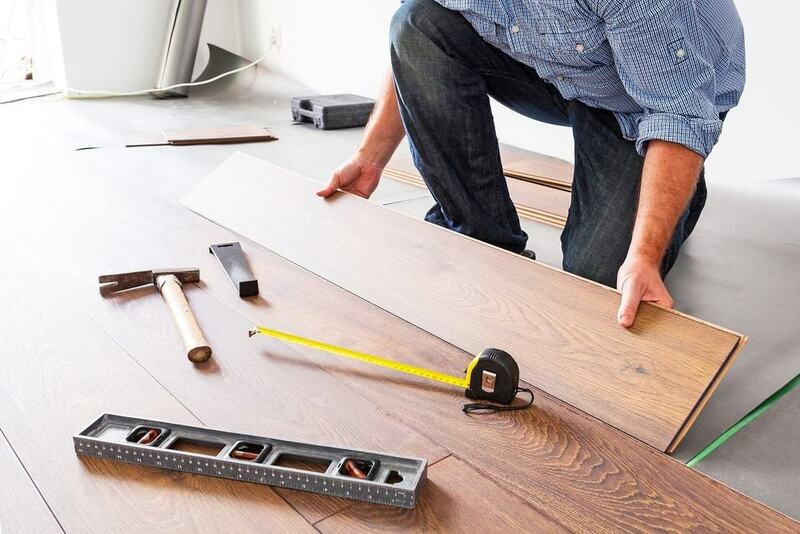 The specialists from https://www.woodfloorwarehouse.co.uk/engineered-wood-flooring.html say that since you’re unlikely to have as much traffic going through the lounge as the hall, choosing engineered flooring means you don’t have to worry about re-sanding or re-finishing the flooring on a regular basis. Using different light sources as opposed to a single one is one of the best ways of creating an inviting, relaxing home atmosphere. Note that LED string lights can help you achieve this easily. They create a homely and warm atmosphere, because of their ability to produce varying shades of light. Since LED lights are trendy right now, you can find them easily. Use candles for reinforcing the evolving atmosphere and opt for the scented ones with great relaxing fragrances like magnolia or jasmine. Such scents induce feelings of peace and give your home a calmness and serenity you’ll enjoy on particularly tiring days. Be sure to get rid of anything from your space that doesn’t enrich your home. Nothing is as disturbing as having extra papers, trash, or clutter. Therefore, you need to remove anything that doesn’t contribute to making your home calm and serene. Books must be arranged in a neat manner; papers should be put away in a specific place, and add accessories sparingly. The only items you choose to leave in the private retreat (in your home) should be practical and functional and greatly contribute to your well-being. When everything is put in place, then your humble retreat will be welcoming and ready for you and your family. This is the place you are drawn to whenever you need to indulge yourself, rest, or pursue your hobbies and other special interests. Don’t feel wasteful or decadent when you decide to escape to the privacy of your home. Be grateful you know the importance of sparing some time to relax and reinvigorate yourself. Minimizing the effects of damaging events begins first by identifying that you have control over. Note that even the simplest or smallest home-remodeling project could potentially renew your spirit. Regardless of what life brings your way, you still have the power to furnish or fill your home with some soul-pleasing details. In some instances, an unrelated action (painting a door) brings a fresh outlook while introducing you to new beginnings. By simply arranging the furniture, you get healing, thereby allowing you to change your home environment in so many meaningful ways. It is easier not to care, considering the modern world is filled with many obligations and stimuli and responsibilities. Therefore, when you get home, you may see your surroundings as a prison that uses up your energy and time. However, with transference – letting the outside world color the positive decisions you have made, including the truths you know. A room’s atmosphere is more than its décor. 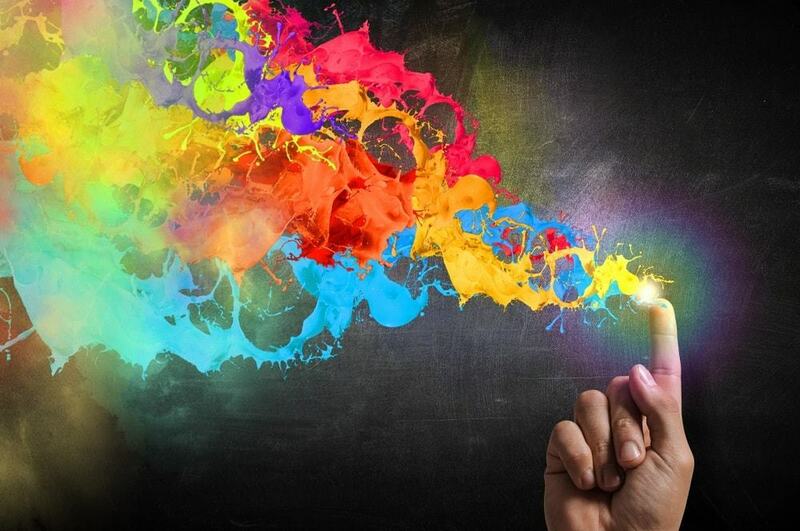 The things you cannot name or explain influence how you feel. Therefore, if you wish to create a relaxing space, you need to listen to your instincts and choose the specific details that perfectly resonate for you. Use the ideas and tips suggested above as encouragement to get you in tune with the things that make you feel more comfortable. By doing so, you can implement the ideas to make yourself feel relaxed and at ease in your own home whenever you feel wound up or stressed out. 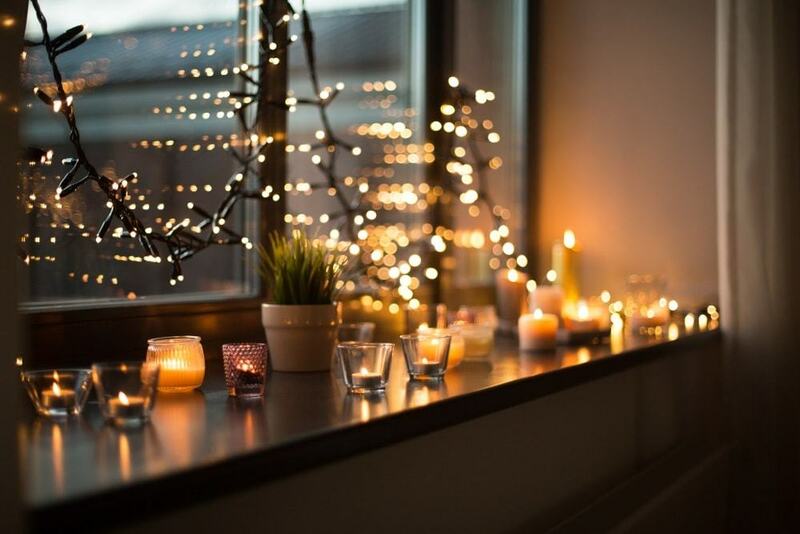 The next time you feel particularly unsettled or far away from the calmness of your home, remember there are plenty of ways that enable you to create a peaceful, serene space surrounding you, in your own home.